Tipo de antena: antena externa. Included: 1 x WIFI Repeater Amplifier. If item is defective after 3 months, you can still send it back to us. We will send you a new one after receiving the defective item. RCA Audio Cable. Advanced Bluetooth V4.1 EDR. Bluetooth v4.1 music receiver can provide higher quality and much clearer stereo sound than old Bluetooth v3.0/2.0 receiver. ·HDMI Convert. Audio Cable & Adapter. Connect the product to a device such as a TV with a 3.5 audio cable/RCA audio cable. Transmitter mode: red LED light is on. The KN320 just 18mm (0.63) across and weighs only 18g (0.63oz), but has got powerful wireless audio streaming capabilities. Bluetooth low energy Radio USB Dongle. 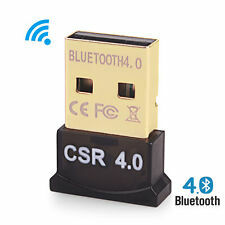 Bluetooth Version: Bluetooth V4.0 EDR V2.1/2.0/3.0. Dual-mode Bluetooth transfer. Supporting Bluetooth voice data. 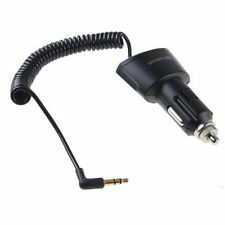 Compatible with Bluetooth v1.2/2.0/2.1/3.0/4.0. This shows you the signal strength for wherever you have connected the range extender to, allowing you to choose the optimal position to plug it in. Box contents: TP-Link RE450 WiFi Range Extender, RJ-45 Ethernet cable, Quick installation guide. 1 Pair HDMI Over RJ45 CAT5e CAT6 UTP LAN Ethernet Extender Repeater 1080P 3D. Supports all Windows systems, including Windows, xp, vista, win7 win 8, etc. 1 x Mini Bluetooth USB Dongle. Portable MiraScreen WIFI HD Display TV Dongle DLNA Airplay HDMI 1080P Receiver. 2 x puertos Lan (100 MB). Antena desmontable: no. Ganancia de la antena: 4 omnidireccional alta ganancia antenas. Tipo de red: WiFi: IEEE 802.11n/g/b/a. Información de la antena. Entorno de uso interior: información de enrutamiento de 3G / 4G. Audio Cable & Adapter. Audio Adapter. ·USB Lan Adapter. 3.5mm Audio Cable. ·M/M audio cable. ·HDMI Adapter. ·Audio Splitter. 6.5mm Audio Cable. 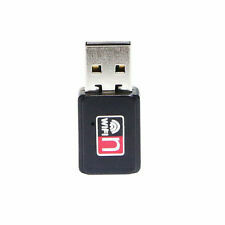 Alfa AWUS036NHA High-Gain 802.11 B/G/N Wireless USB Network Adaptor. ARS-N19 9dBi Omni-Directional Antenna. 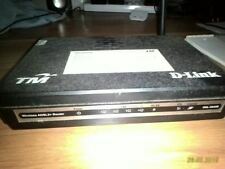 9dBi Omni-Directional Antenna. 100% GENIUNE ORIGINAL ALFA NETWORK PRODUCT. Price Match Promise. Aptx HD (high definition) and aptx LL (low latency) class. Just enjoy the 1A class sound quality without delay. 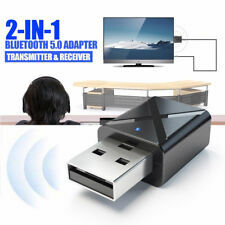 2-IN-1 AUGIENB BT-1 bluetooth 5.0 Transmitter Receiver Audio Adapter AUX aptX. ELEGIANT NFC bluetooth 5.0 Transmitter Receiver aptX HiFi Wireless Audio. It provides a secure, stable Internet connection in places where wireless signals don't reach,by turning any wall outlet into an Internet access point. 2X Ethernet cables. 2X adapters. EuP(Power saving mode)support, reduces power consumption by up to 65%. 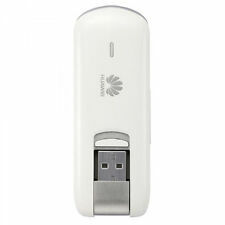 Moreover, it supports 4G SIM card, insert your SIM card, and enjoy surfing on the Internet! Wired/ Wireless Dual Mode: You can insert SIM card and use SIM card traffic directly, or go online with network cable via WAN port, support PPPOE dial-up access. (4G) LTE FDD:B1/3 (2100/1800Mhz). SIM / USIM：standard 6 Pin SIM card interface, compliant with 3GPP 31.101 and 31.102. 1 x 4G LTE USB Modem. USB: standard USB interface. USB speed: USB 2.0. 16G TF card ( Not included ). Construction of the unit is solid and pretty similar to the Audioengine B1. BluDento BLT-HD VS AudioEngine B1. BluDento BLT-HD is Bluetooth aptX HD receiver Only. It is NOT Bluetooth transmitter. This product does not work with any Bluetooth headphones/earphones/speakers/sound bars. For Xiaomi. Original Xiaomi. 1 Repeater. 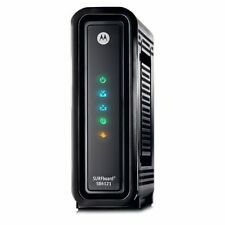 Conveniently to plug into any out let for WiFi extension, plug and play after the first setting. WiFi Network Frequency: 2.4GHz. Antenna: Built-in. Wall-plug Design. The WiFi range extender WL-WN518 Wireless Repeater can boost your network and eliminate WiFi dead zones, strengthening and extending its signal into hard-to-reach areas. WiFi Range Extender:Extend WiFi coverage of an existing wireless network. Repeater Mode: Extend existing Wi-Fi, improving signal strength and maximizing coverage. Wi-Fi band: 2.4GHz 5GHz. 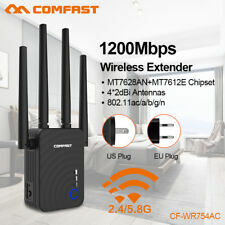 (1200M/about 0.75mi): Item Type: Wifi Range Extender. Access Point Mode: Creates a wireless network for Wi-Fi devices. Manage your network settings easily for Xiaomi Mi WiFi APP. Included: 1 x WIFI Repeater Amplifier. This amplifier will upgrade automatically without any setting. Wireless function, make your wireless coverage larger. 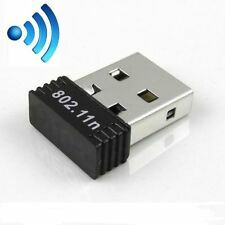 Wireless wifi rounter adapter. Automatic network detection rate and adjust transmisson. Material: ABS,PC. W e support wholesale. Mini size and light weight. 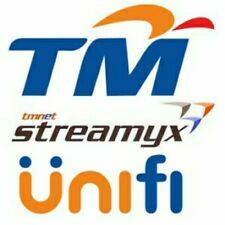 Support 20 MHz / 40 MHz bandwidth. Cisco CCX support. Countries that comply with the 4G band have 4G networks. - 4G: 1700MHz. 4G: 1700MHz. 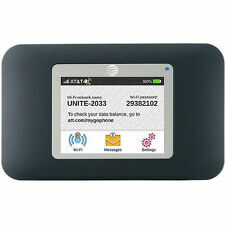 Support LTE/3G networks. Due to the light and screen difference, the item's color may be slightly different from the pictures. Specifications: Model:RTL8811AU Item Name: Dual-Band WiFi Adapter Interface Type: USB 2.0 Antenna: Built-in Dual Antenna 2dbi Transmission Rate: 600Mbps (150Mbps 433Mbps) Frequency range: 2.412-2.4835GHz, 5.12-5.825GHz Standards: IEEE 802.11a/b/g/n, 802.11ac RF Power: 20dbm (MAX) Support Operating System: windows XP / Vista / Win7 / Win8 / Win10 / Mac / Linux Size: Approx. 30 x 15 x 7 mm Included: 1 x Dual Band WiFi Adapter 1 x CD Driver. Built-in high-performance DAC chip, supports 192K/24bit sampling rate. 1 x 192kHz Bluetooth DAC Converter. Supports one optical and one coaxial input interface. Automatically switch to Bluetooth playback mode after successful Bluetooth connection. Supports AP and repeater operation mode. 1 X User Manual. If item is defective after 3 months, you can still send it back to us. We will send you a new one after receiving the defective item. 12 months Warranty. Bluetooth StandardBluetooth v4.0. Bluetooth Low Energy (BLE) protocol support. 1 USB bluetooth adapter. Supported Bluetooth Profiles. Compatible Bluetooth Devices. LED indicator indicates device status. 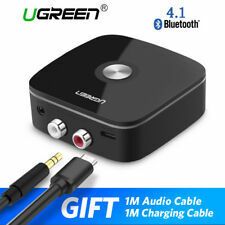 PREMIUM STREAM: UGREEN Wireless Bluetooth stereo transmitter easily adds Bluetooth function to your TV/PC/MP4, creates wireless connection and transmit audio between your PC/TV and Bluetooth speakers/headsets/amp. 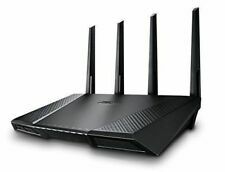 With a WIFI repeater computers and printers that located out of the original range of access point can access the extended WIFI network. 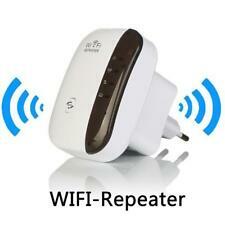 1 x Wireless Wifi Extender Repeater (US Plug). Integrated Dual-Antennas for higher stability; Software wizard for simple setup. 2 antenne esterne. Frequenza della rete WiFi: 2,4 GHz. Antenna: incorporata. Colore nero.